From the innovative vocalist of legendary Krautrock group, Can, comes this incredible live album recorded in the Purcell Room at Queen Elizabeth Hall, London 2007! SKU: CLO0308CD. Categories: Audio CD, Purple Pyramid, Rock. 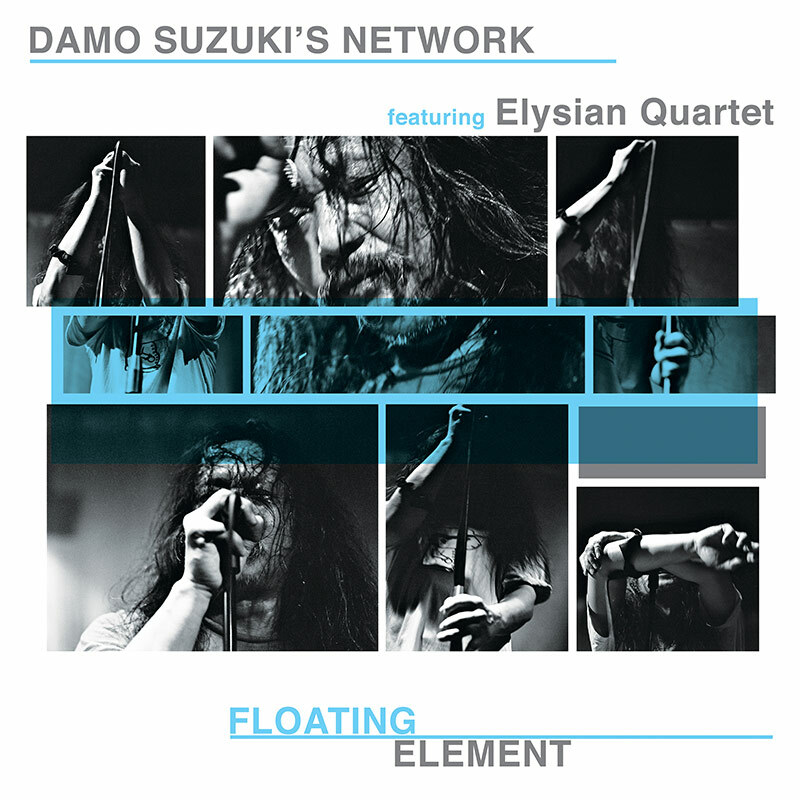 This amazing performance combines Damo’s inimitable, improvisational vocalizations with a modern classical string quartet to create music that defies categorization and is utterly riveting! Available on both CD as well as a special double LP vinyl set!